People who do not have their own stories, dreams of careers, money and a sweet love story. But to achieve these things, it requires us to have a long time of effort and a little luck. However, in the Love Sick game, you can build everything yourself, and write a simple story for yourself. Do you want a handsome lover? Do you want to be a star, loved by many viewers? These things are simple in Love Sick! 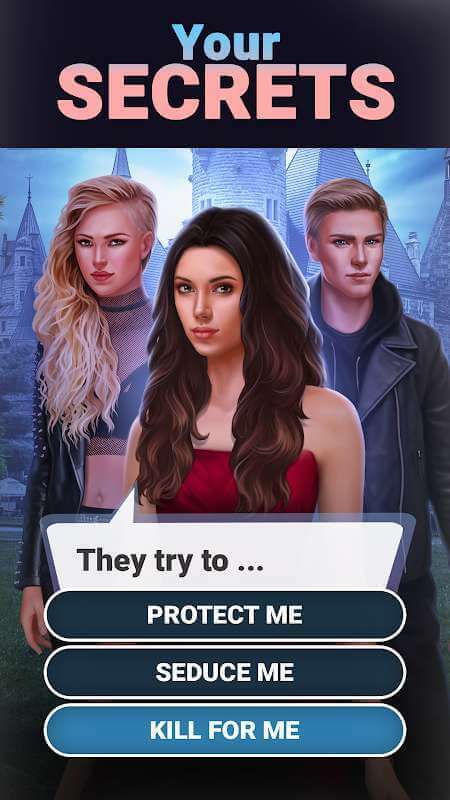 Love Sick: Interactive Stories is a simulation game where you can play the role of a character and live in a virtual world. Precisely how to play how we will learn in the next content offline! 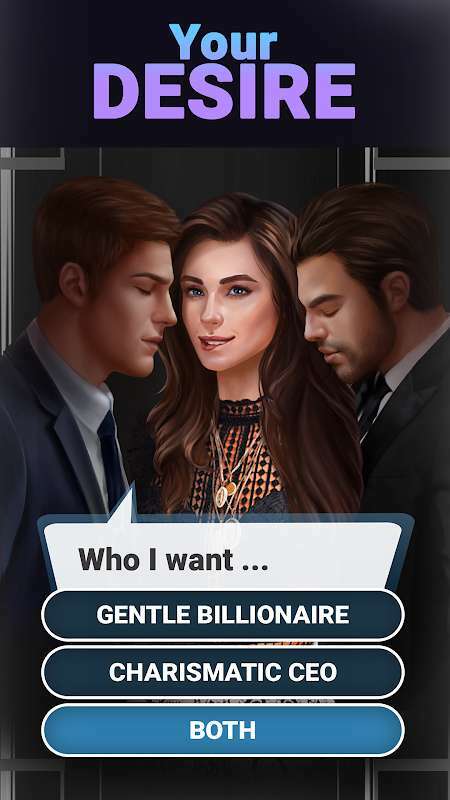 The new romantic stories game, where your choices matter! In Love Sick, players will be cast into a female character to start life in a new world. Players will take control of the character, through her decisions in events, or conversations with others. Specifically, Love Sick has a relatively simple interactive play. Players only need to select the character’s choices before an event. However, every decision that the player chooses will affect future stories. So players should consider, to write up a perfect story for yourself. 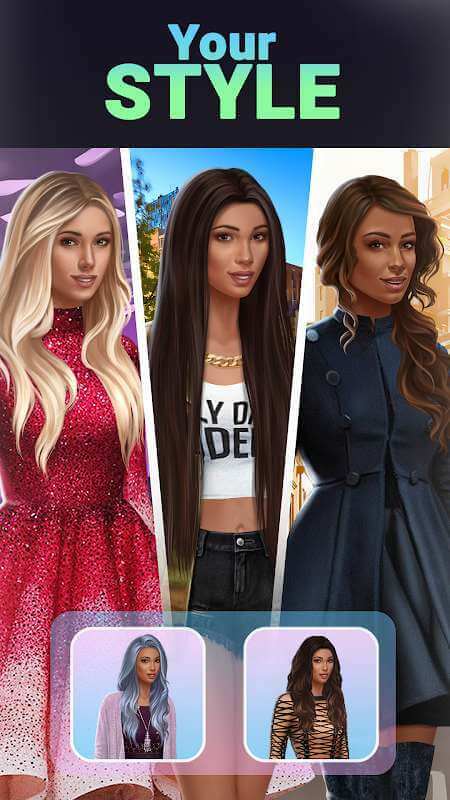 Players can date, accept the flirtation of the surrounding guys, meet and talk with friends, develop a career, become the boss of a fashion shop, become a singer, or act arbitrary members. Besides, the game also provides many chapters for players to explore. 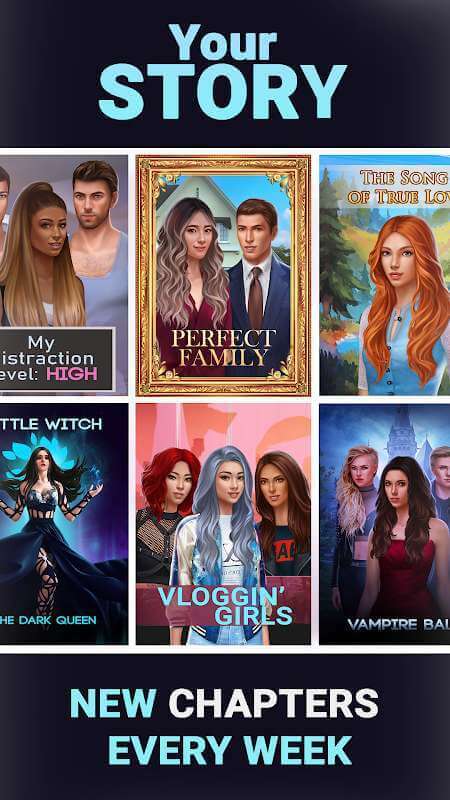 In each chapter, players will participate in a story and be assigned a task, such as Perfect Family, The Song of True Love, The Dark Queen, Vampire Ball, PRINCESS LIANA, PRETTY SPY: WEDDING PLANNER. If you’re curious, I can tell you the contents of some chapters first. This chapter is set in the most elite university in the world. This school is to train famous stars, actors, and even vampires everywhere. Every 20-year cycle, the school again hosts the Royal Football League, with the participation of many outstanding handsome amateurs. Becoming an audience and finding the perfect man is the dream of all girls. But there is only one excellent girl, making every boy fall to his unique beauty. 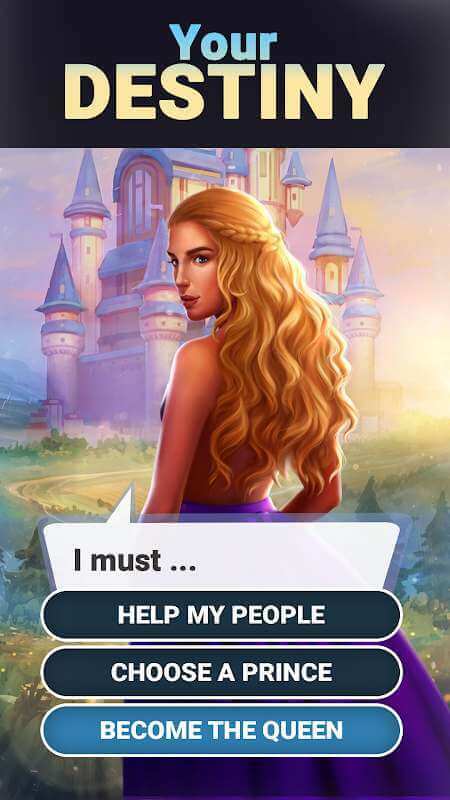 Chapter revolves around the princess Liana along with her quest for truth. Years ago, when Liana was still a child, her royal family was murdered by a witch. Liana was lucky to be helped by the butler and adopted by a farmer family. Now, when it is mature enough, smart and beautiful enough. She wanted to learn about the tragedy that had happened to her family, and who had mercilessly taken away her parents’ lives. Last year, in New York, the wedding event of David Corbell took place. This wedding received a lot of attention from the public because they felt something was not clear. A beautiful female spy is tasked with understanding the mysteries of David Corbell’s marriage, and it is also the fateful encounter of her life. Hi, can you please update the mod to newest 1.9.0 version? Mise à jour s’il vous plaît.